Northern Ophthalmic Associates is a full-service ophthalmology practice with four Philadelphia-area offices. We offer LASIK, cataract surgery, treatment of eye diseases and an optical shop. 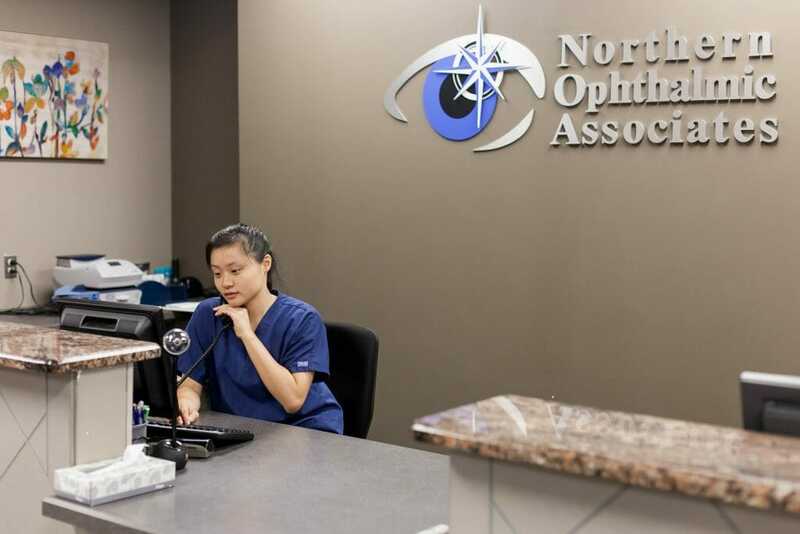 Meet the board-certified ophthalmologists and optometrists of Northern Ophthalmic Associates. Our doctors have received excellent education and training and perfected their clinical skills in years of practice. We are authors, teachers and members of prestigious professional associations. 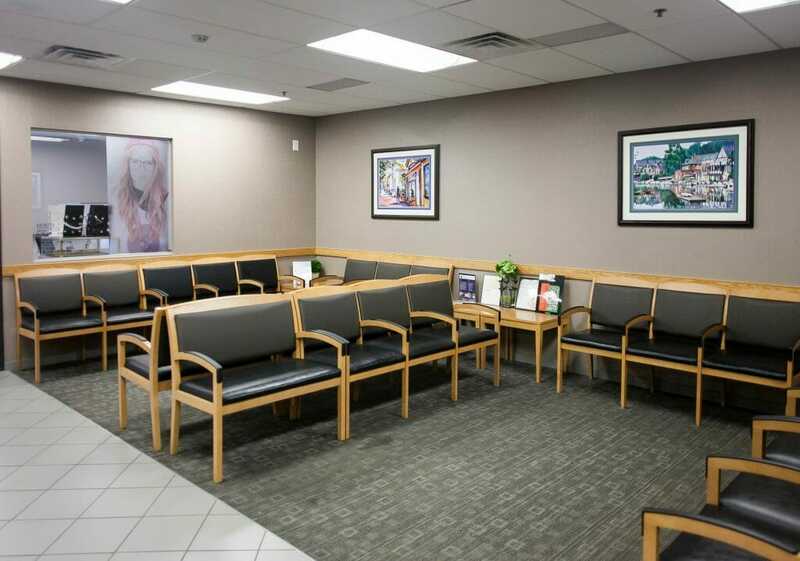 Read through patient reviews to familiarize yourself with the kind of care you can expect at Northern Ophthalmic Associates. Catch our doctors on television or radio, or during speaking engagements. We offer interest-free financing with CareCredit. We also accept most insurance plans. Access our patient portal to communicate with our office, schedule appointments, pay bills online or order contact lenses. Call or email our office today to schedule an appointment with a member of our team.